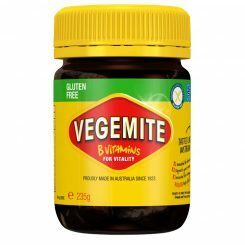 This week, the internet has been abuzz with rumours of Gluten-Free Vegemite popping up on selected supermarket shelves. We’re thrilled to announce it’s not a hoax and the gluten-free version of this iconic spread will soon be available at a store near you. After two years of research and development, Vegemite has released the highly anticipated innovation that is gluten-free and Monash University Low FODMAP Certified. “The Vegemite brands venture into the gluten-free market has been consumer driven, with 1000s of requests for the product. 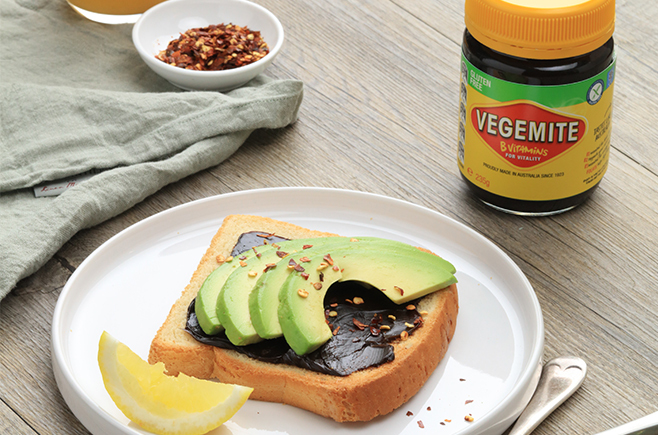 It is an important step to ensure the Aussie spread can be enjoyed in every Australian diet,” says Vegemite Marketing Manager, Matt Gray. Gluten-Free Vegemite is available now in some IGA stores and will be rolling out nationally over the next two weeks.